Depending on the type of UV resin itself, water-based or solvent-based, we can choose the most efficient cleaner, being able to choose in all cases water based products, alcohol or solvent. 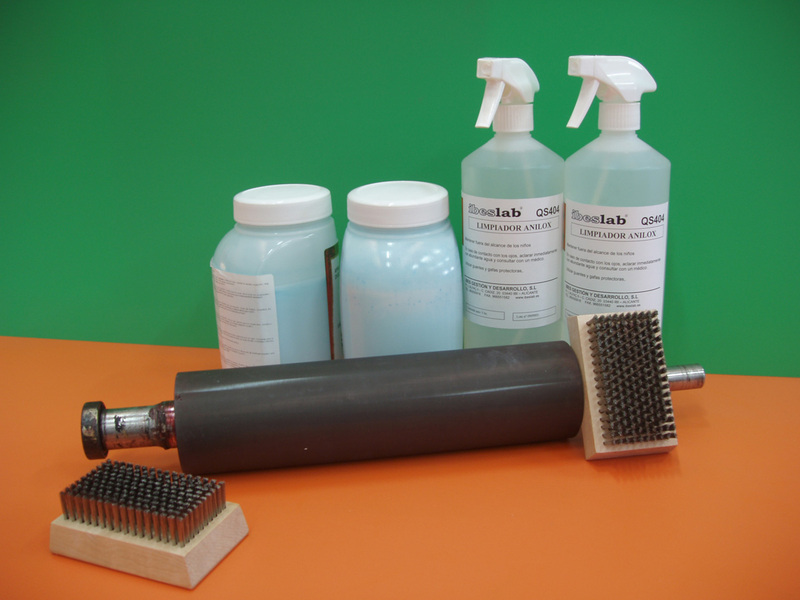 In our range of special anilox cleaners, Ibeslab-QS we can choose the degree of viscosity (liquid or gel), chemical solvent composition or aqueous composition, type of application (brush, dip or spray), manual or automatic application equipment . Our technicians recommend the right product for every need, according to your process and requirements. If you want us to contact you or have any questions we will be happy to assist you.